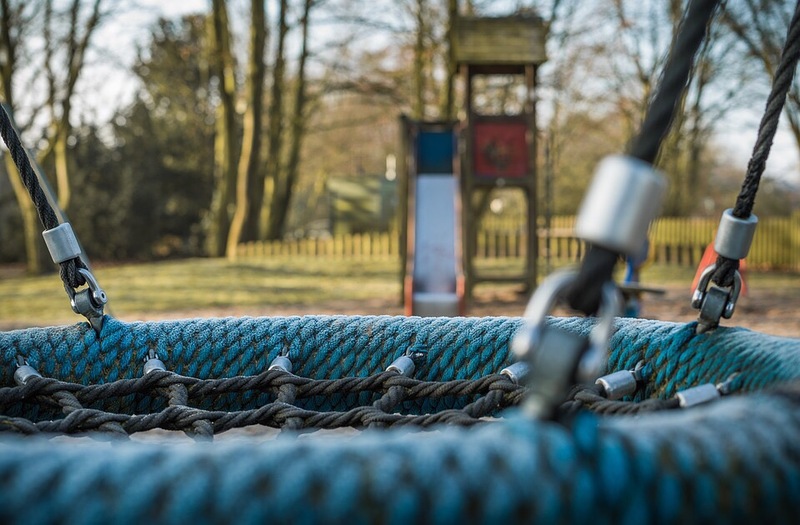 Natural playgrounds and adventure playgrounds, built using wood, stone, sand and water, are a growing trend thanks to their sustainability and their suitability in a wide variety of landscapes. Put simply, they blend more seamlessly into different environments – from National Trust parks to schoolyards. 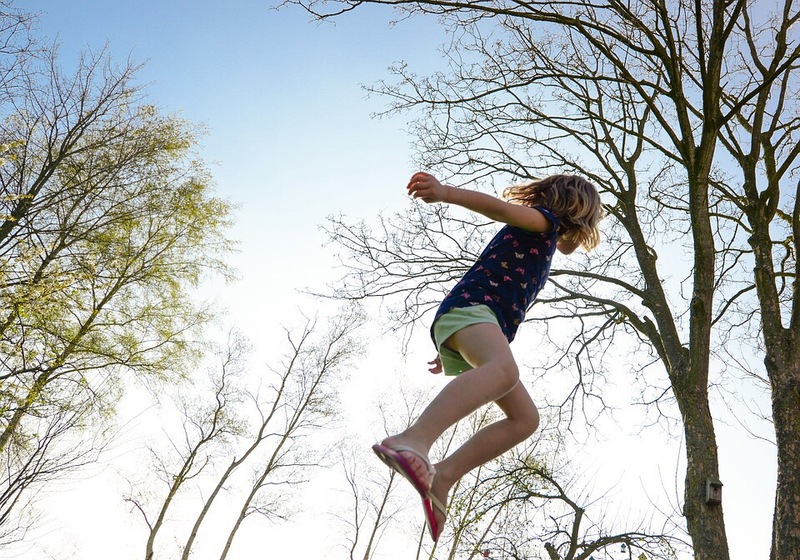 As we can see, natural playgrounds help benefit children and their development in a range of ways – from encouraging social interaction with others, to improving overall fitness and wellbeing. 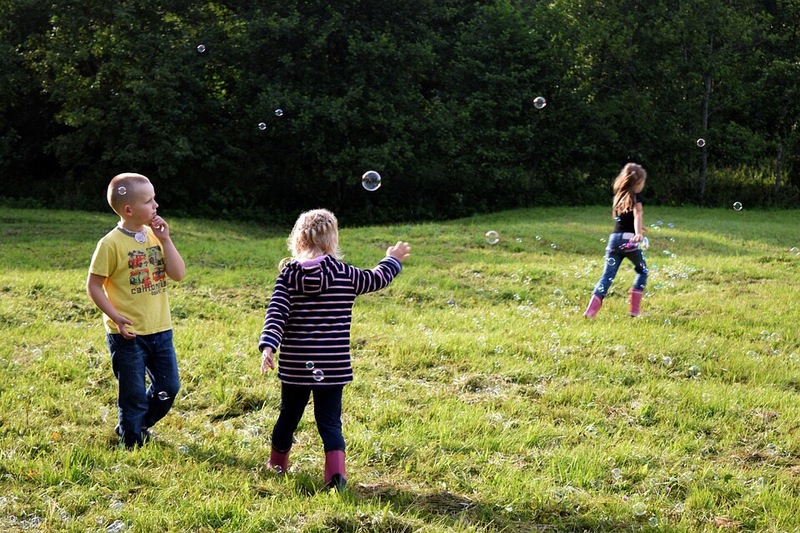 Encourage the children around you to venture outdoors and explore by visiting Infinite Playgrounds *. There, you can discover how they can provide you with an unforgettable play facility that will last for years to come. * Please note, this post was produced by Infinite Playgrounds, who sponsored this post. We have something like a natural playground not tooooo far from us: sand, water, rope climbing. I LOVE it!! Sounds fantastic! Kids love them don’t they! Wonderful article! The closer a child is to the nature and its elements more will be the mental and physical development. All parks should incorporate such elements in their spaces, so that children can have a touch of nature even in big and claustrophobic cities.